There are times when you just want to hand a project over to someone you trust and have them deal with it. Wedding or special occasion website is one of those times. From the domain name decision, setting up the website and filling it with content, you can rely on Technophobia Consulting to take care of it for you, so that you can focus on preparing for your special day or event. 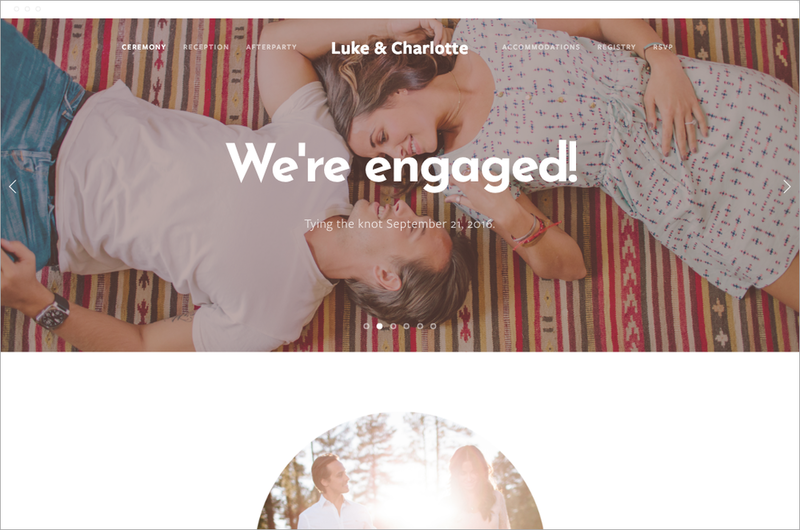 Here are some examples of beautiful Squarespace websites that we can help you make yours. 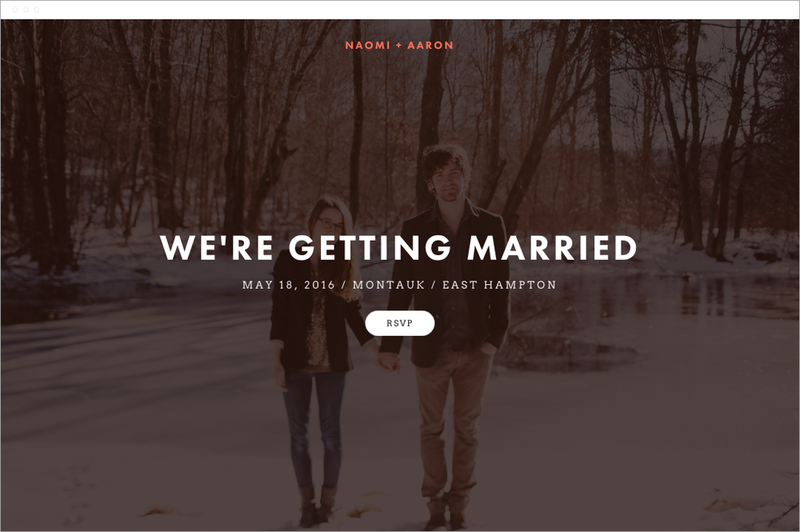 The Squarespace sites can integrate fully with wedding registry sites, such as ZOLA. Click on the images below to experience full demos of the wonderful sites, that could be yours!